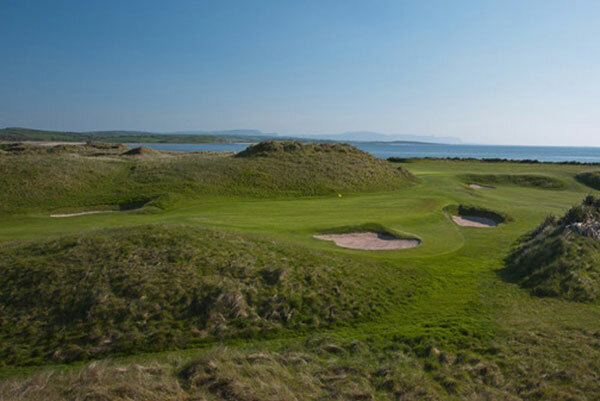 A wonderfully challenging 18 hole Pitch & Putt course with spectacular views of Loughros Bay and the hills of Donegal. Once described by a regular visitor as “The St. Andrews of Pitch & Putt Courses”, this lovingly maintained course with carpet quality greens offers an exciting and enjoyable game to both the first time visitor and seasoned Pitch & Putt Player/Golfer who wishes to improve his/her skills. No two holes are the same in this unique setting, where you are welcome from 11.30am to one hour before sunset every day from April to September. Take R261 from the Town heading for Portnoo. Course is approximately 5km from the town on the right hand side. See map below. 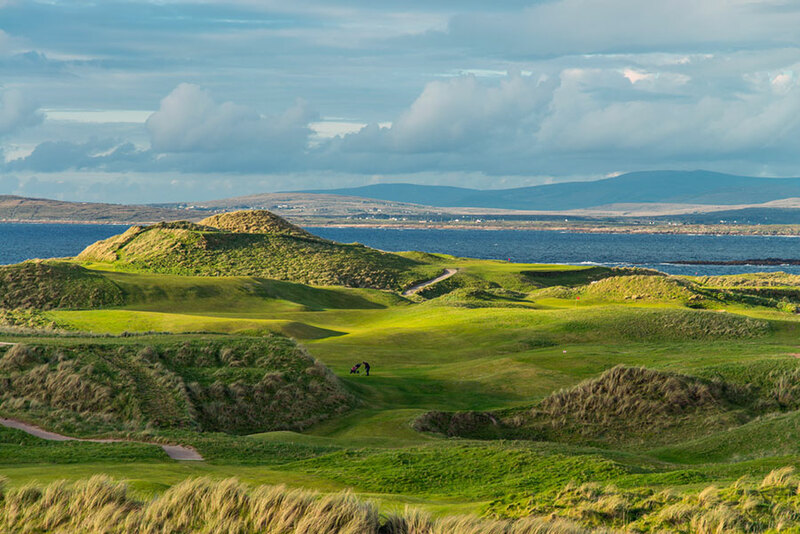 Narin and Portnoo Golf Club is considered one of the finest natural and scenic 18-hole links courses in Ireland, with sweeping views of Gweebarra Bay. The course has recently been re-developed and the new par 73 layout offers a range of teeing areas and challenges to suit all golfers. The course is located 6 miles north of Ardara on the R261 road. See map below.